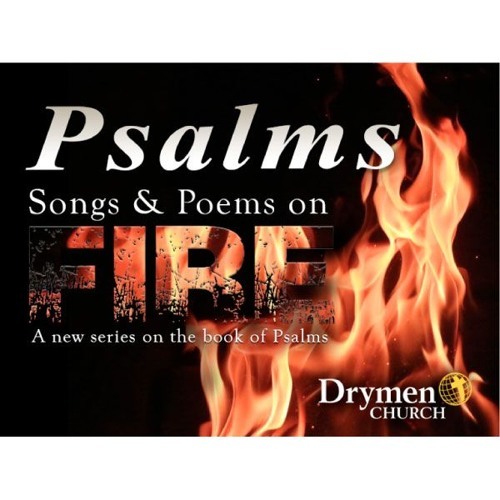 Drymen Service 10th March 2019 Psalm 51 “How much sin will God forgive?” This psalm is about how God forgave David after a terrible sin. The four main points are forgiving me, cleanse me, restore me and use me. This is how much God forgives our sins.